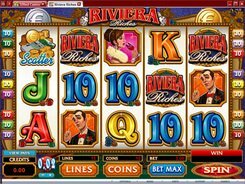 This is a Hollywood-themed slot played over 5 reels and 30 paylines. Fitting into the theme, the symbols include trophy statues, pocket dogs, paparazzi, bodyguards, starlets, Walk of Fame stars as well as playing card symbols from Nine to Ace. 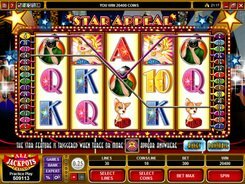 A total bet ranges from $0.01 to $75, and a top jackpot prize in the slot reaches $12,500; this is paid out for hitting five wild Starlet symbols on an active payline. The Walk of Fame star is a scatter that pays out on its own when appearing in any position on the reels. 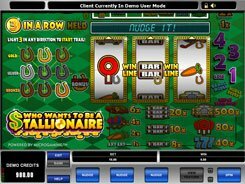 Two to five scatters award x2 to x100 times a total bet (up to $7500 in cash equivalent). 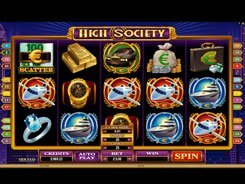 Besides, three Stars activate a free spins feature with 10 initial free spins at a x2 multiplier. 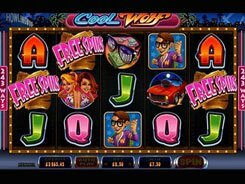 Then you are asked to choose three out of nine stars and win extra free spins, a mystery cash prize or extra wild symbols. 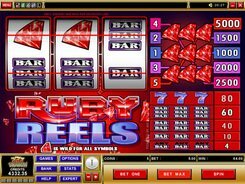 During the round of free spins all Bodyguard symbols are replaced with Starlet wild symbols, thus increasing the odds of creating a winning combo. 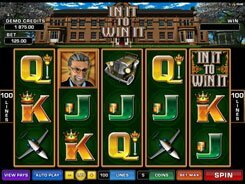 After a winning spin you can optionally trigger the Gamble feature in an attempt to double or quadruple your wins. PLAY FOR REAL MONEY!